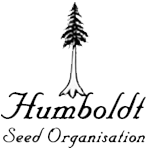 Humboldt Seed Organisation - Blue Dream. Free US delivery. 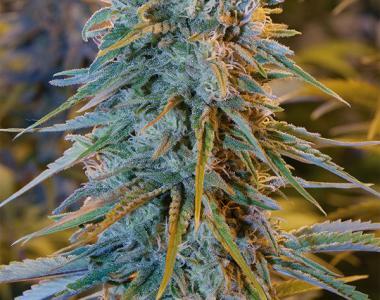 1st Place Overall Strain - Seedsman Awards 2016, 1st Place Feminized - Seedsman Awards 2016Blue Dream has two top-rated parents in Blueberry and Super Silver Haze. This Californian weed strain is 70% sativa which produces high THC levels in under 10 weeks of flowering. The buds of this plant are long, rock hard and have a very thick covering of resin. The aroma produced is of spicy Haze, citrus fruits and cedar. Its flavour is intensely of lemon with notes of pine, incense, sweet fruits and Haze. THC level is 19% with 0.1% CBD. The effect is something else; a very powerful, long-lasting, clear, uplifting cerebral high that eventually evolves into a more relaxed feeling. A truly great connoisseur marijuana strain.